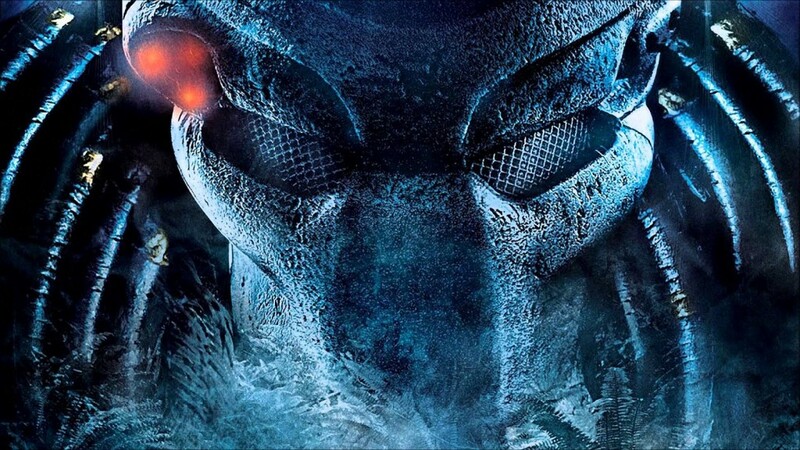 Just in time for the theatrical release of The Predator, 20th Century Fox has announced that all three original movies in the franchise will be getting the 4K treatment next month! 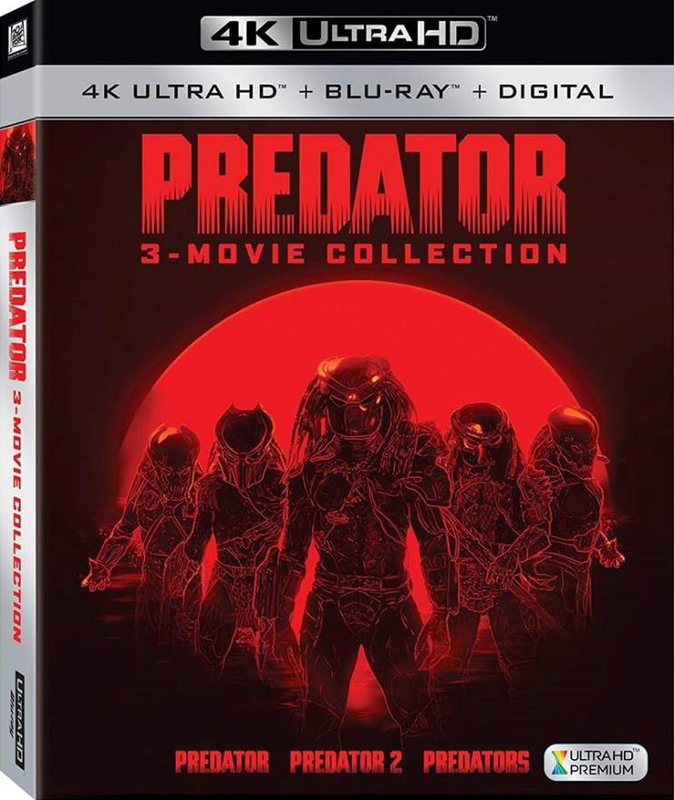 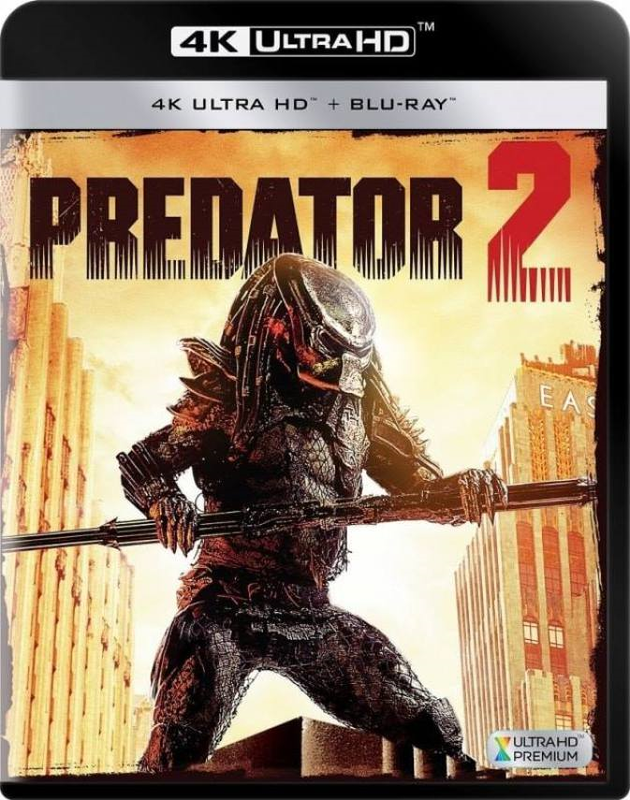 Not only that, but the studio is also releasing a special trilogy set featuring 4K releases of the first Predator, Predator 2 and Predators respectively. Twentieth Century Fox Home Entertainment presents PREDATOR, arriving on 4K Ultra HD, Blu-ray, Digital and Movies Anywhere August 7. Fans can hunt down these exciting 4K versions beginning August 7th. 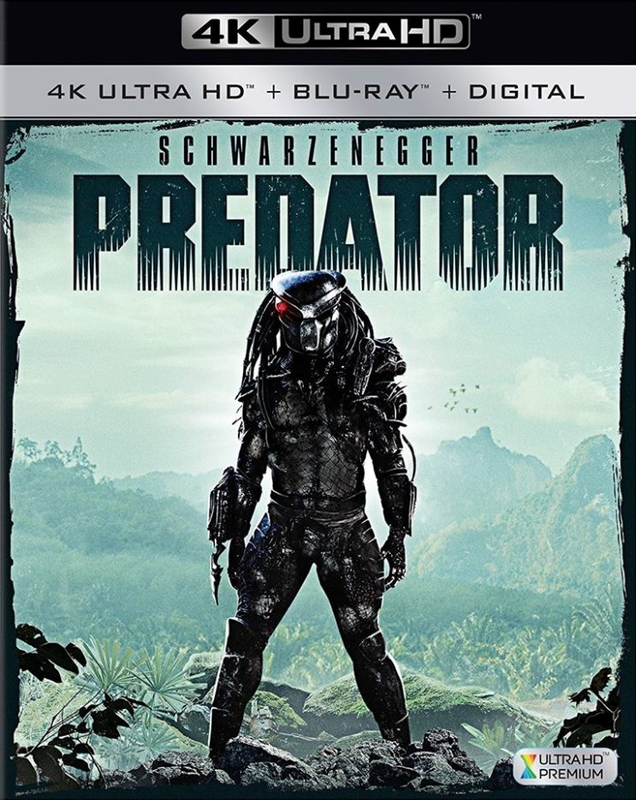 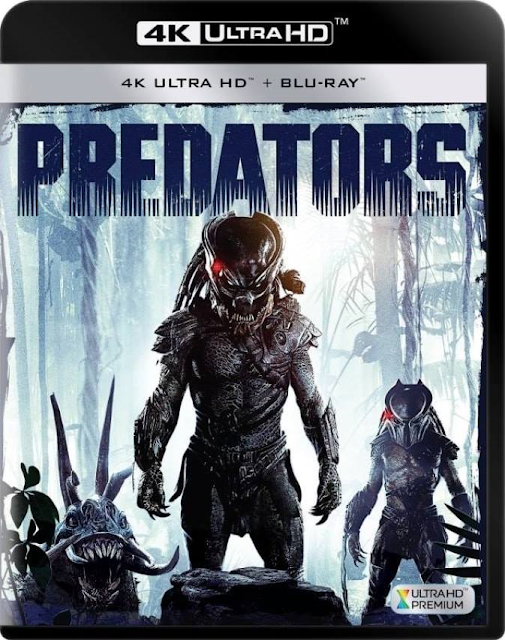 Will you be adding these enhanced Predator movies to your home video library?